Let me start by saying I did not realise how much weight I was gaining until I landed at my present weight. While my focus right now is losing weight, there are so many other major considerations for me like being healthy, eating clean and gaining strength and endurance. I want immense discipline and for someone who loves all the wrong kinds of foods and my couch, this is going to be an epic journey. I know where I am going to be in a few months and a few years because I am going to put in the work today and tomorrow until I reach my goal. This is the only way. Today at work, I started off craving all sorts. Who knew that I could do so much damage to my new way of eating at my desk, in front of a computer. I started of with a croissant (no two), really creamy coffee and then went on to have fried rice and a really sweet and sour sauce, a slice of cake, two Fox Cookies and half a bottle of Sprite. I find this really funny beacuse I know how this is going to set me back. I need to learn how to deal with these cravings. One day I'm eating healthy, the next day I am binging on all sorts. 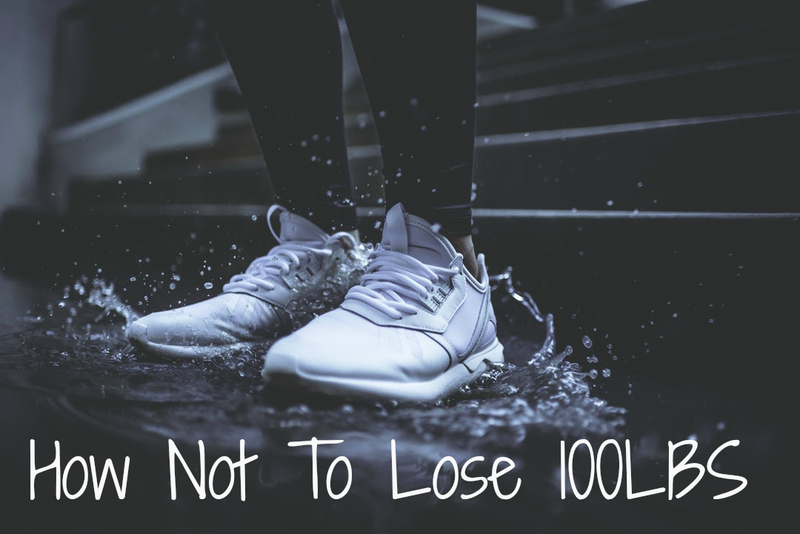 This is definitely not how to lose a hundred pounds of fat. This is how you gain a hundred pounds of fat. I will do better tomorrow. I am getting better everyday.